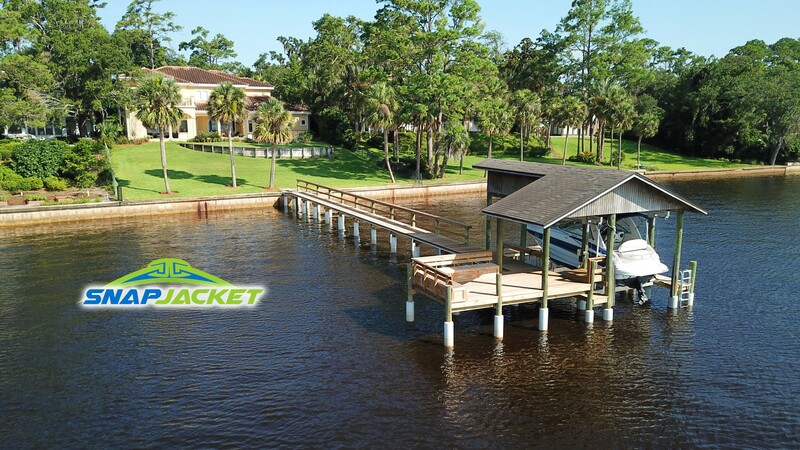 Shoreline Plastics is proud to introduce the SnapJacket, a revolutionary design that is reinventing the entire marine dock piling repair industry. Using its patent pending design, the highly durable, UV-protected, PVC-based product simply affixes over an existing piling and locks together. The next step is to fill it with concrete and you’re done. 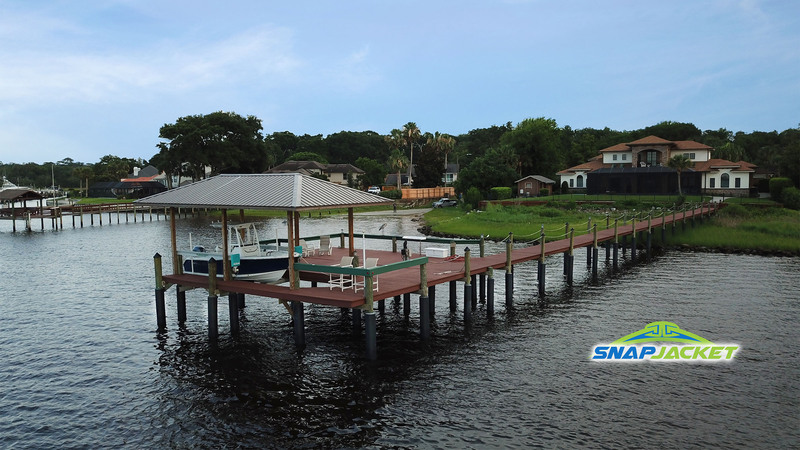 No more spending thousands of dollars and waiting weeks on expensive barges, cranes or heavy equipment. Thanks to our innovative SnapJacket design, there is now a better method of dock piling repair. The Durosleeve is an industry-leading product primarily designed for new marine construction, providing exceptional marine piling protection throughout its lifetime. The Durosleeve is a marine piling sleeve comprised of a standard CCA treated piling that is completely enclosed within durable and UV protected PVC. The sleeve is heat shrunk onto the piling, so it is water and air tight. No water ever has a chance to touch the wood as there are no holes or points of failure, unlike the thin black plastic wrap. The Durosleeve is ideal because wood destroying organisms cannot penetrate the impermeable and durable PVC. This marine piling sleeve provides inexpensive piling protection when compared to the costs of replacing your pilings.